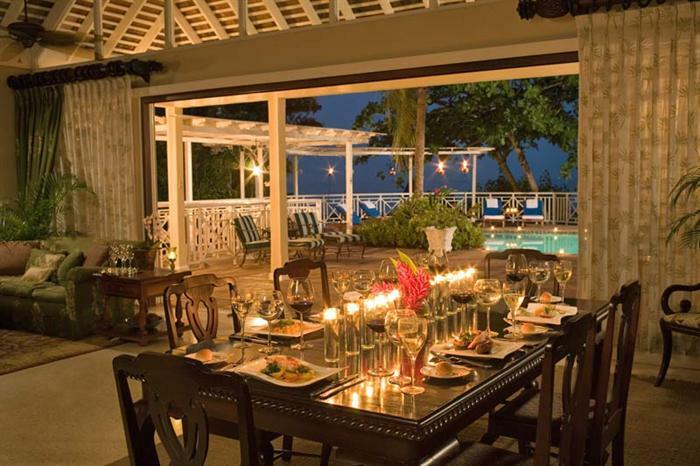 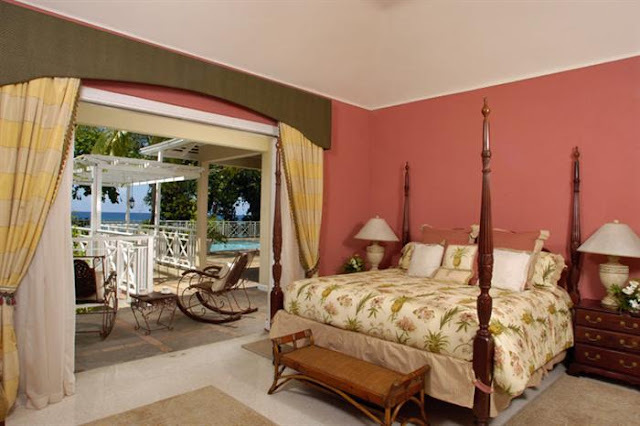 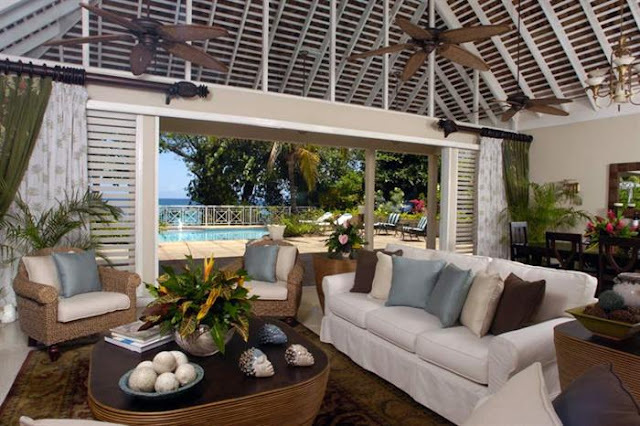 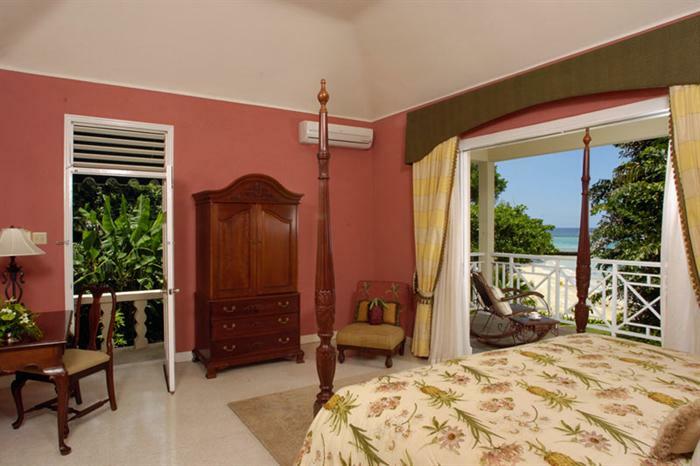 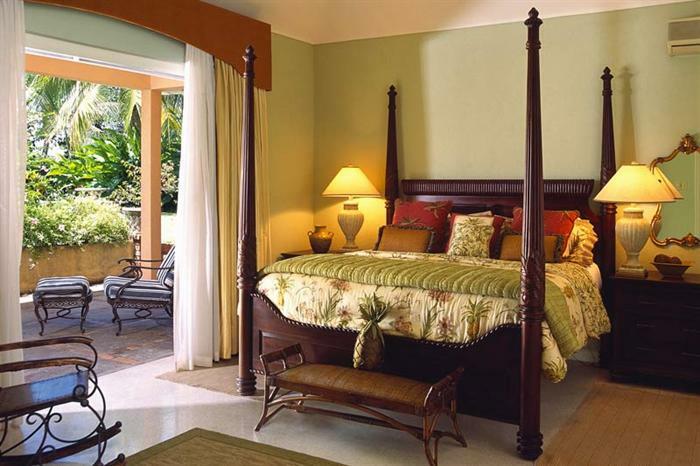 Villa Plantana, located in Ocho Rios, Jamaica is one of the Caribbean vacation houses for rent. Rapturously private, this supremely exclusive three-bedroom villa boasts its own separate driveway and a fairytale, stone walkway, shaded by the lush arching of tall green trees, that leads to the main resort. "Get as far away from the ordinary as you possibly can. 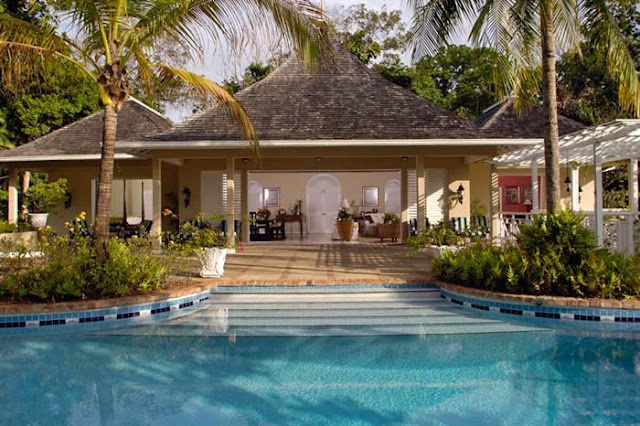 Swim in your own private pool. 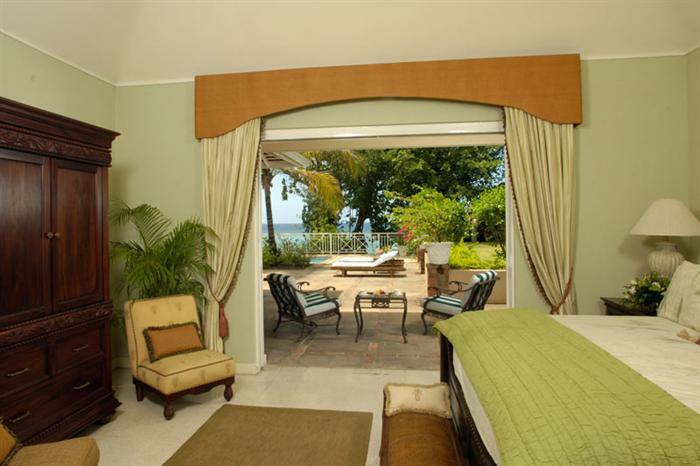 Walk through your own manicured garden. 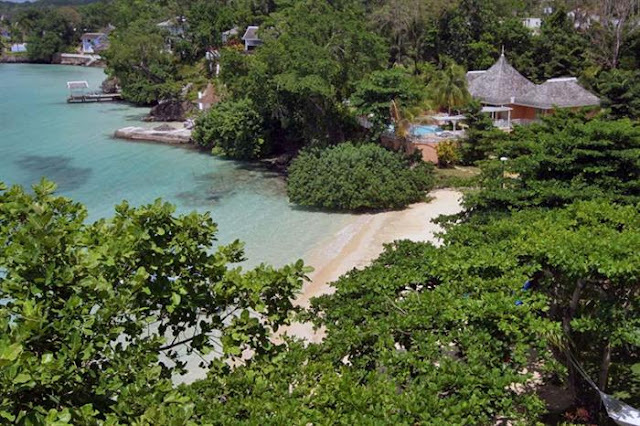 Dip in the azure sea on the resort's most secluded cove beach. 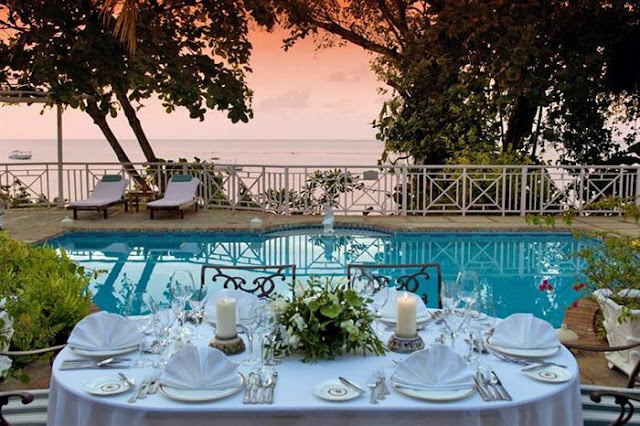 The most luxurious trappings of civilization at your disposal, combined with the utter serenity of your own exquisitely privileged hideaway, Villa Plantana beckons." For more information about the house, prices and availability, click here.